When is it Time to Call the Recruiter? The Counter-Offer – Stay or Go? Are You Choosing MPP or LGM for 2018? Are You Going To Stay Or Sell Out? The U.S. Ag Slump: Can We Go Any Lower? The Decrease in Number of Dairy Farms: Is This Normal? Could This Be The End of Male Chick Culling? 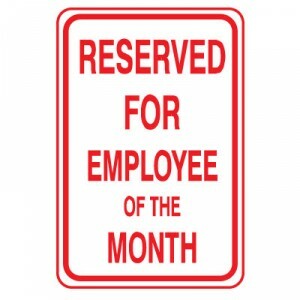 The Recruiter of the Month Award is given to any recruiter who in involved in more (or as many) hires/placements as the owner of the company any any given month. (If the boss outshines them all, then he’s recruiter of the month). December 2016 – Congrats to Trish Valenzuela, CPC whose placement of a Regional Sales Manager for a leading food and feed safety company made her Recruiter of the Month. 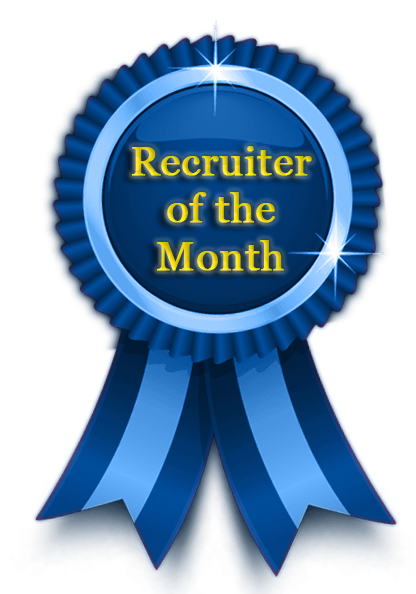 November 2016 – Congrats to Dan Simmons, CPC for winning Recruiter of the Month. Dan placed a Scientist with a global feed ingredients company. 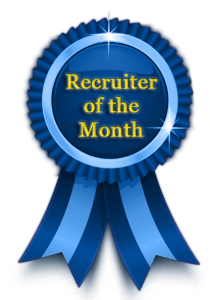 October 2016 –Congrats to Jim Hipskind, CPC for winning Recruiter of the Month. Jim’s completion of a Transportation Manager search for one of America’s largest food companies made him the top on our team for October. 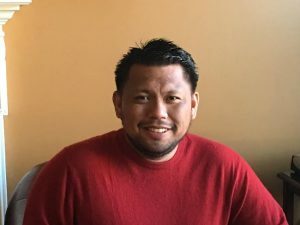 September 2016– Congrats to Rick Pascual, CPC, for winning Recruiter of the Month. Rick’s work filling a dairy nutritionist for a New England Feed Company and a Ruminant Technical Services Manager for an international feed ingredient company made him the top on our team for September. August 2016 – Congrats to Dan Simmons, CPC for winning Recruiter of the Month. 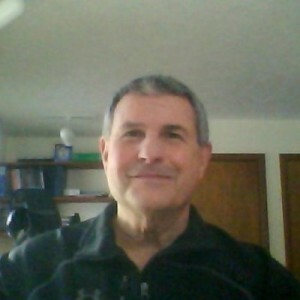 His completed projects included a Sr. Project Manager and a Dairy Feed Sales Specialist. July 2016 – Congrats to Dan Simmons, CPC for winning Recruiter of the Month. Dan’s work landing a major new account and the engaged fees that came along with that work made Dan the top biller in July. Jim Hipskind Celebrating 30 years as a Recruiter!June 2016 – Congrats to Jim Hipskind, CPC for winning Recruiter of the Month. Jim’s collaboration with Dan to fill two Business Manager searches for an international feed additives company and his completion of a Sow Resource Manager made him the top on our team for June. Dan Simmons – Recruiting for 25 YearsMay 2016 – Congrats to Dan Simmons, CPC for winning Recruiter of the Month. Dan began an engaged search for 3 Dairy Nutritionists in Canada and completed a Business Manager search for a poultry feed additive company in the southeast USA. Jim Hipskind Celebrating 30 years as a Recruiter! April 2016 – Congrats to Jim Hipskind, CPC for winning Recruiter of the Month. Jim’s work filling the Feed Mill Manager for a major feed company and a Pedigree Farm Manager for a poultry company in Canada made him the top on our team for April. March 2016 – Congrats to Rick Pascual, CPC, for winning Recruiter of the Month. Rick’s work filling two poultry nutritionists for a national feed ingredient company made him the top on our team for March. 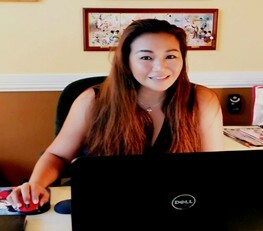 February 2016 – Congrats to Trish Valenzuela, CPC the newest addition to our team and her first time winning Recruiter of the Month. Trish filled the Director of Sales, Food Risk for a key account to out bill the rest of the team. January 2016 – Proving once again that old dogs still know how to hunt, we congratulate Don Hunter as the Recruiter of the Month. 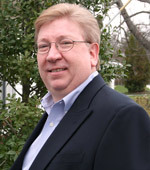 Don filled two positions this month including a Territory Manager with a regional feed company and a Quality Engineer. Like romantic relationships, not everything is always perfect in the world of recruitment. Some people might look ideal on paper, but be your company’s worst nightmare. The company ultimately lets them go, everyone is relieved and replacement is hired. While that might sound like an easy fix, that one bad hire can cost a company $11,000-$24,000 a year, according to Career Builder.! When Millennials came into the workforce a majority of the older generations made such a fuss over their work habits. I wonder how they are going to feel about Generation Z, otherwise known as the iGeneration, Centennials, Post-Millennials, Generation Sensible and the Homeland Generation.! Not all job searches can be filled by HR departments. There are many factors that will make it necessary for animal nutrition companies to consider the use of external staffing solutions to find ideal candidates for a particular role. Some factors will include long work hours, difficult commutes, high amounts of overnight travel or the need of candidates with an advanced degree or a specific skill set or more importantly, the need to keep the search confidential.! According to Pew Research Center, Millennials make up 35% of the US workforce. These Echo Boomers are climbing the career ladders and are being groomed to succeed by Gen Xers at the request of their Boomer big bosses. If you’re looking to hire a Millennial, Gen Xer or even a Boomer, you need to know how to not only hire but retain them. Since you’ve clicked on this post, I will assume that your HR department has had more than its fair share of people turning down your offers. You’re reading this because you’d like to find out how to make an offer that no one can refuse, especially with the state of our industry today. If so, read on. Keep in mind, most career opportunities are incredibly exclusive, most of the best occupations cannot be found just anywhere. Our extensive client list includes national and international feed manufacturers, feed ingredient companies, large pork and poultry producers, dairy nutrition consulting firms and farmer cooperatives. Stay informed to possible career advancement opportunities through our newsletter. Need help with a difficult search? Submit a job below. Copyright © 2019 Continental Search & Outplacement, Inc.